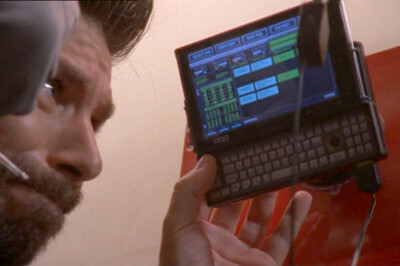 After the death of their father, Chuck finally decides to reveal his activities as a spy to his sister, as they set out to avenge him. 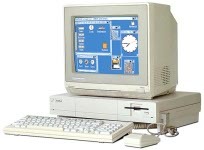 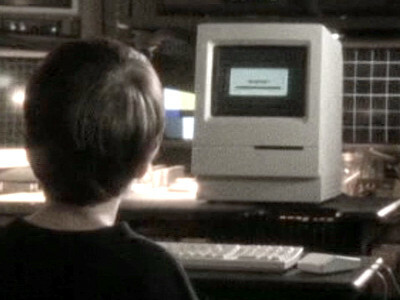 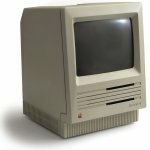 During a flashback to his childhood, Chuck find his Dad's computer, a Mac SE, from which he gets his first dose of rapid knowledge transfer. 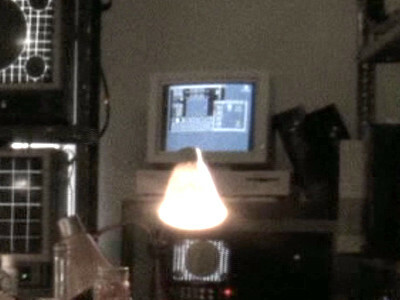 Morgan and Casey sneak into the Joint Security Summit conference to hack into the mainframe using an OQO.